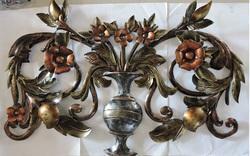 - Used in residential areas as a decorative piece. Fine Decorative Meena Duck Set Sculpture Available In Different Designs & Sizes. We offer a wide range of Home Decoration Statue, available in contemporary styles which impart beauty and character to home, offices and hotels. Use of pure marble is done for processing purpose. Creative talents of our craftsmen help us in posturing and carving of statues with a clear display. 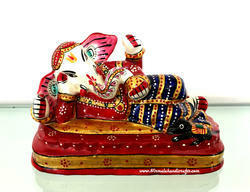 Fine Decorative Iron Ganesha Musician Set Available In Different Designs & Sizes. Rajasthani Lady with Home Work. this is use in Home and Gift items. Antique Finish Lock in a vintage style from InterioCrafts. Exclusively Available at InterioCrafts.